Dynamic Lock is one of the lesser known features of Windows 10 (available in 1703 and later). The feature makes it possible to automatically lock your PC when you move away from your PC. To use the Dynamic Lock feature, you need to pair your iPhone or Android phone to your PC. When your paired phone goes out of the Bluetooth range, your PC will be automatically locked. The feature doesn’t automatically unlock your PC when your phone comes back to the Bluetooth range though. 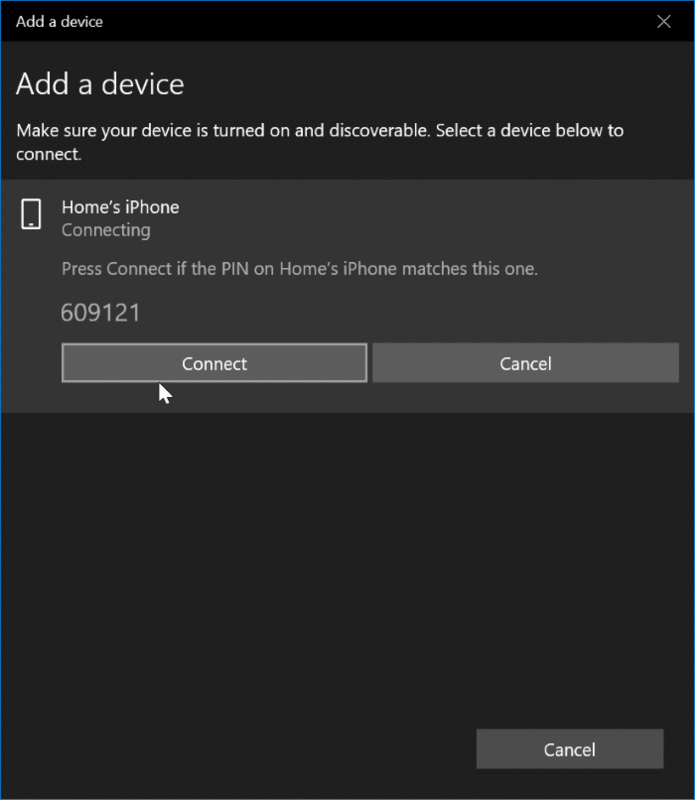 Here is how to set up the Dynamic Lock feature in Windows 10 by pairing an iPhone. The procedure is the same for Android devices as well. 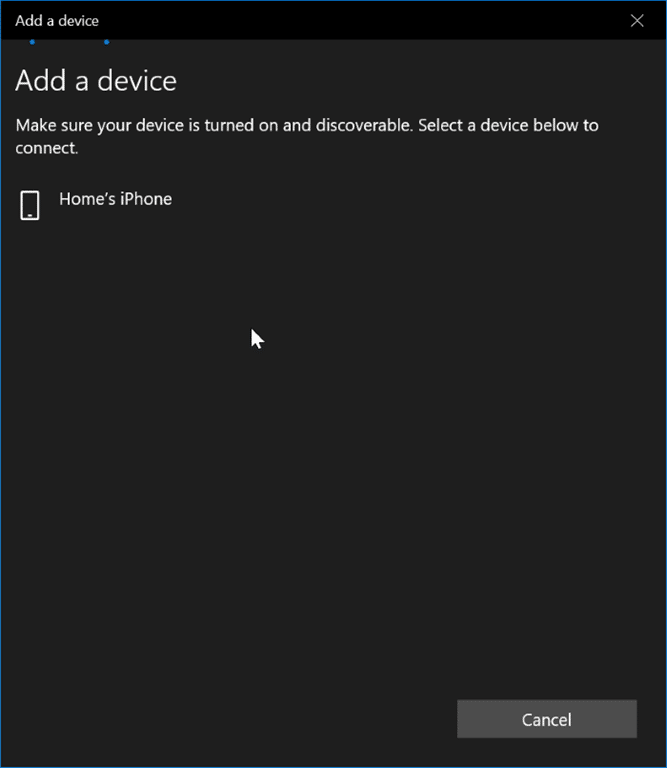 Step 1: In order to use the dynamic lock feature, we first need to pair your phone with your PC using Bluetooth. So, on your smartphone, turn on the Bluetooth. 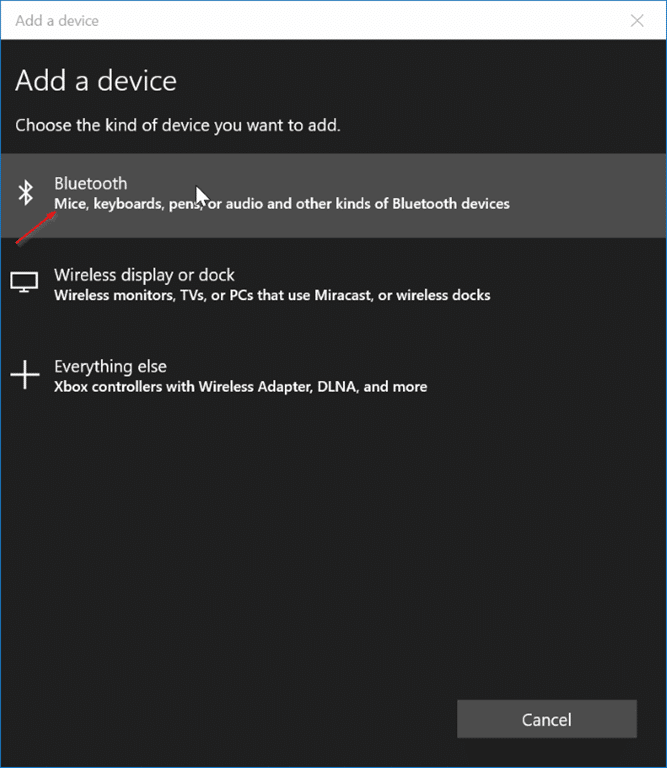 Step 2: On your Windows 10 PC, navigate to Settings app > Devices > Bluetooth and other devices. Here, Turn on the Bluetooth. Step 3: Next, click Add Bluetooth or other device option to see Add a device dialog. Step 4: Click the Bluetooth option. Your PC will now start looking for Bluetooth devices in its range. Your PC should discover your smartphone in no time. If your PC is not discovering your phone, turn off and then on the Bluetooth both on your PC as well as phone once. 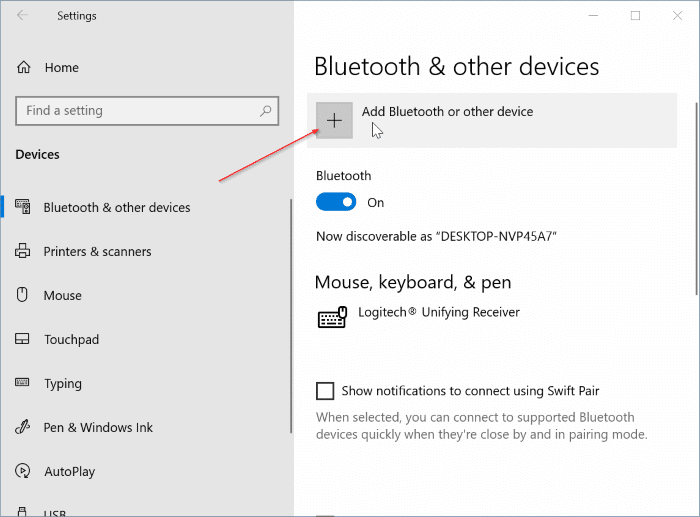 You might also want to update or reinstall the Bluetooth driver on your PC. Step 5: Click on your smartphone’s entry to connect it. You will now see a PIN on your PC’s screen as well as on your phone’s screen. 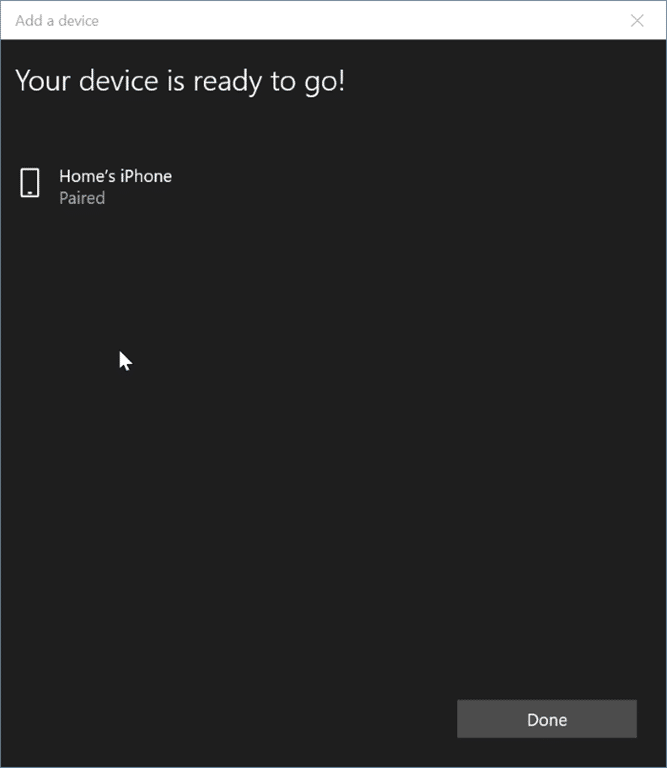 If the PIN on your PC’s screen matches the one of the phone’s screen, click the Connect button on your PC’s screen and then tap the Pair button on the phone’s screen to pair your smartphone with your PC. Step 6: Now that you have paired your phone with your PC, navigate to Settings app > Accounts > Sign-in options. 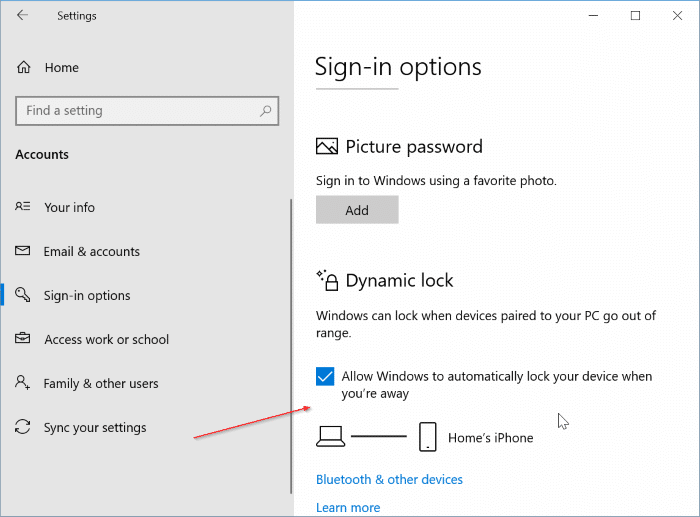 In the Dynamic Lock section, turn on Allow Windows to automatically lock your device when you’re away option. That’s it! 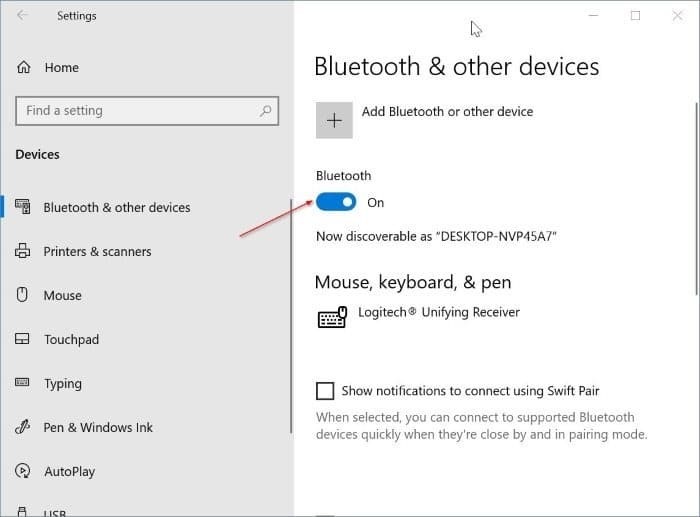 You can now check if the dynamic lock feature is working by moving your phone away from your PC’s Bluetooth range. Please note that you will get “Dynamic lock is not working because your PC has no paired device. 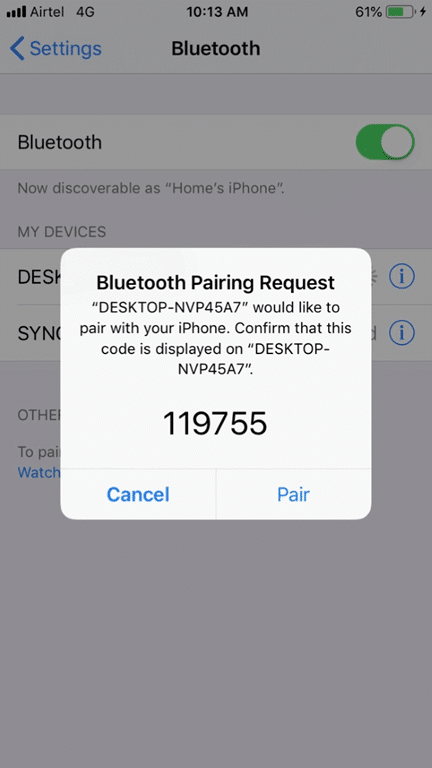 Go to Bluetooth and other devices to pair a device” message if you try to turn on the feature without paring a phone to your PC.